On the odd occasion my boys feared there was a monster in their bedroom, I used to tell them it was a friendly monster there to protect and look after them. 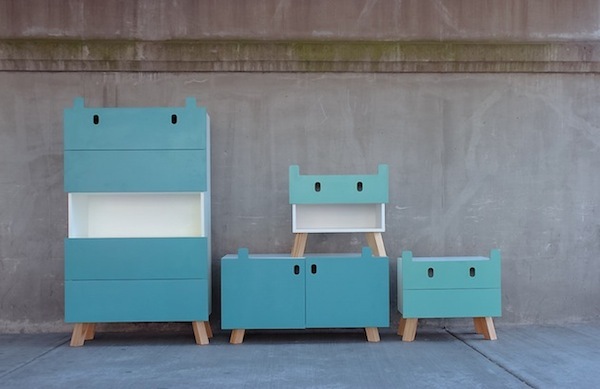 It worked a treat, thankfully and now parents can take the notion a step further with this gorgeous children’s furniture! 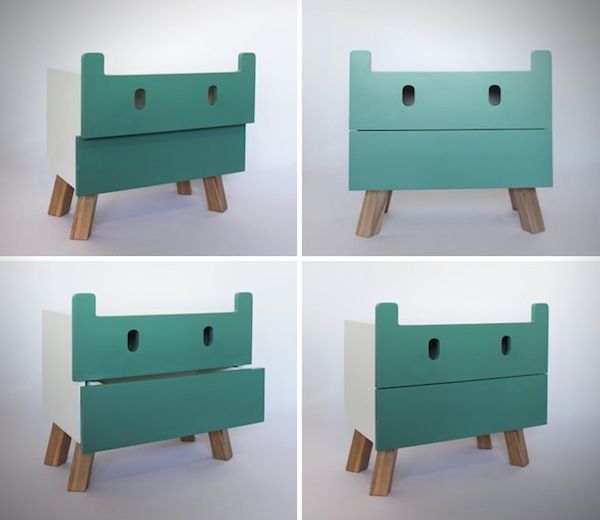 Designer Oscar Nuñez has created this appealing Mostro collection especially for the little ones in our lives. These cute friends are not only smart and contemporary in their aesthetics, they are also impeccably practical, holding all that your child will need. 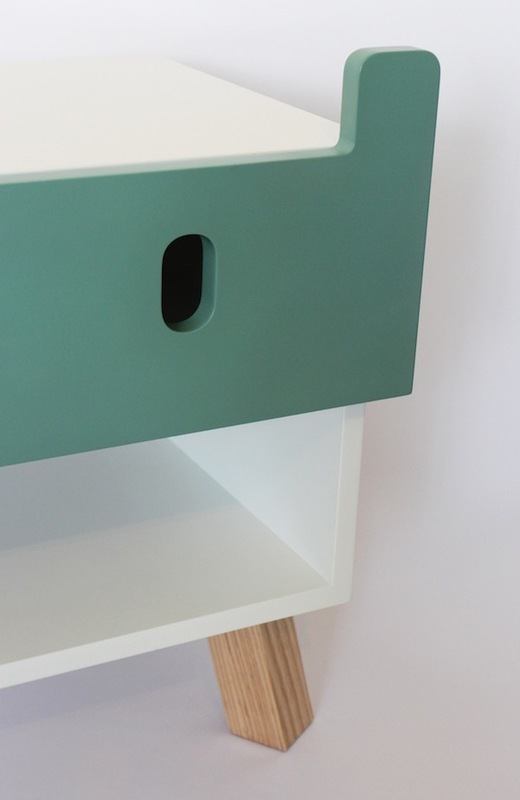 The collection comprises two types of bedside tables (one and two drawers), a sideboard and a bookcase. There are no purchasing details available at this time but we could hardly pass this by without alerting you! Perhaps follow along on the Oscar Nuñez Facebook page and you’ll be privy to any release details. Otherwise, we’ll be sure to update you if the collection becomes available to Australia.